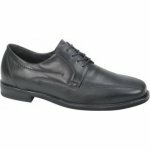 Waldlaufer Keven 641002 mens wide fitting smart shoe. 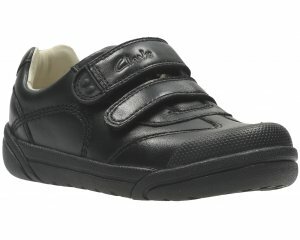 Featuring soft leather uppers and leather linings, this style is guaranteed to provide comfort for all day wear. The classic style features tramline stitching along the elongated toe for a more formal look. 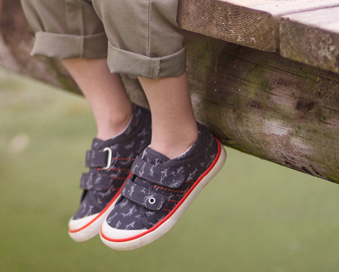 Lace fastenings allow for easy on and off access, as well as a secure and adjustable fit. 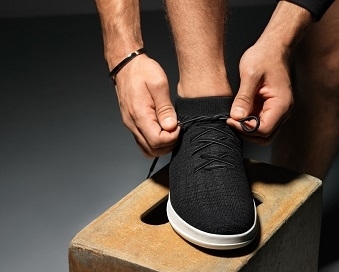 They also have a removable insole that allows for a little extra room and is ideal for those with orthotics.